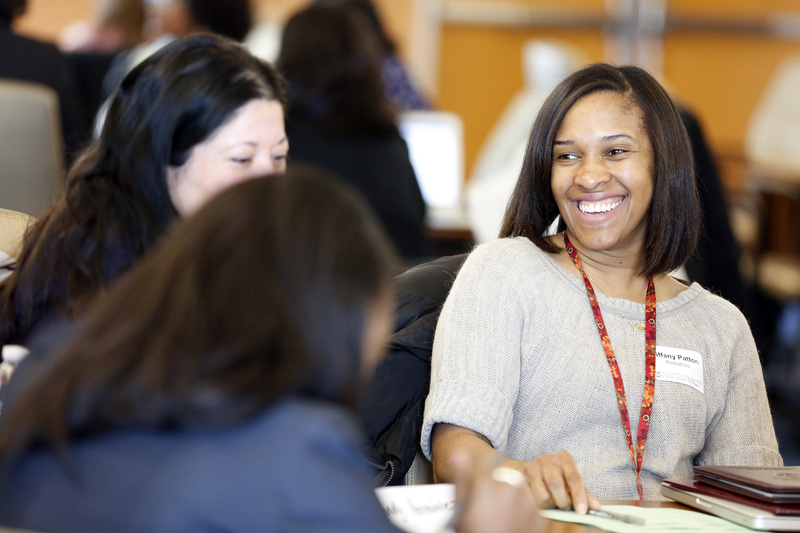 The Office of Diversity and Inclusion held its third annual Warner-Reynolds Leadership Academy on April 6, 2018. 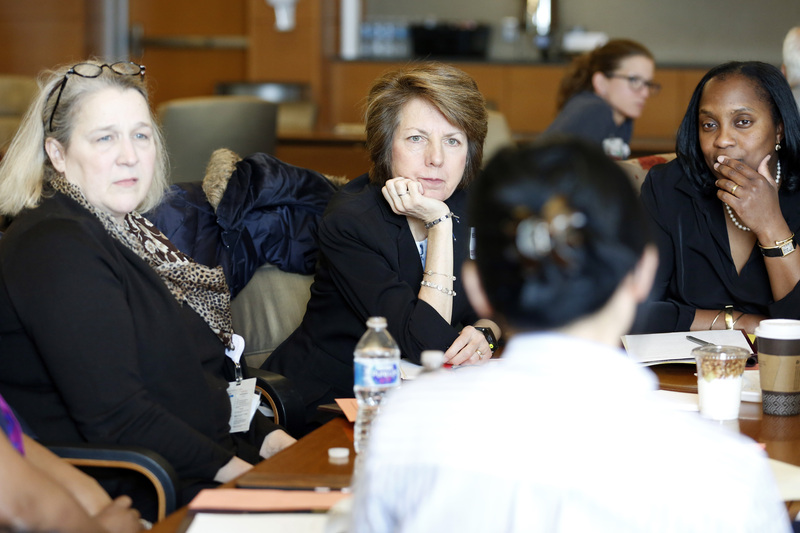 The academy is a one-day workshop designed for rising women faculty and rising faculty of color. 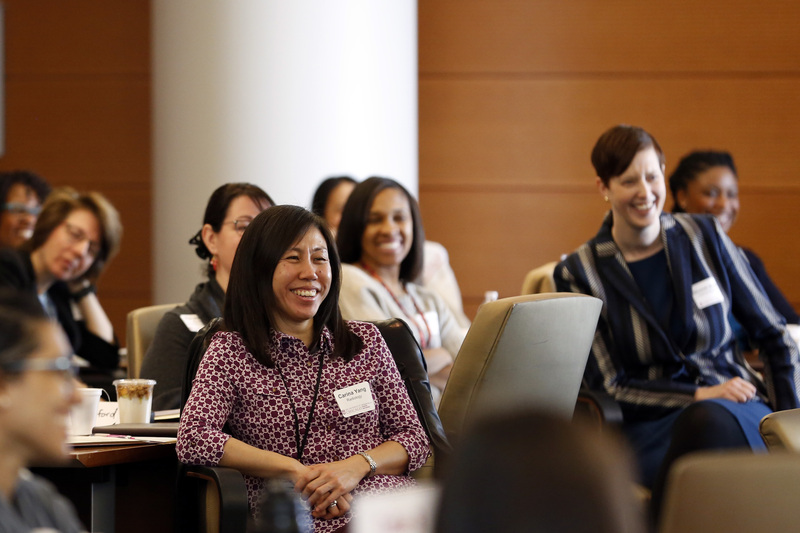 Over 40 faculty attended this year’s program, which was titled “From Surviving to Thriving.” Dr. Odette Harris, Professor of Neurosurgery and Director of Brain Injury at Stanford University’s School of Medicine, delivered the academy’s keynote address. 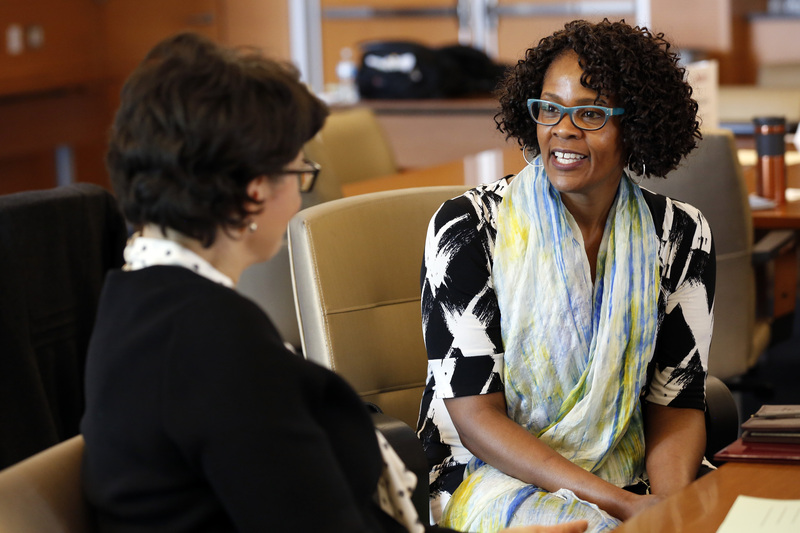 Dr. Harris is the first Black Woman tenured Professor of Neurosurgery in the country, as well as the second female professor in the Department of Neurosurgery at Stanford. Her lecture emphasized the crucial role of decision making and mentorship in the context of leadership and professional development. Participants raved about Dr. Harris’s personal approach in her keynote. 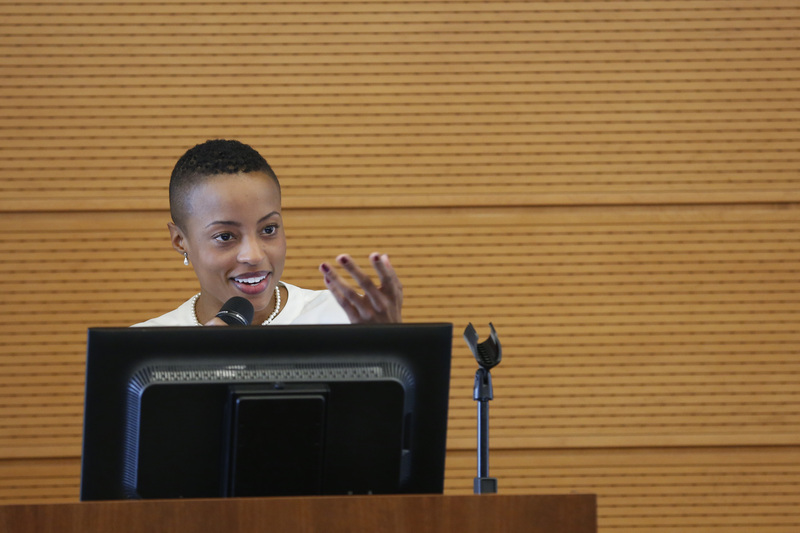 In addition to the wide range of participants from across the Biological Sciences Division, this year’s Leadership Academy brought together a number of diverse speakers. They included, Dr. Brenda Ellington Booth from Northwestern University’s Kellogg School of Management, Dr. Adia Gooden from the University of Chicago’s Student Health and Counseling Services, and Dr. Wendy Goodall McDonald an OB/GYN at Women’s Health Consulting. 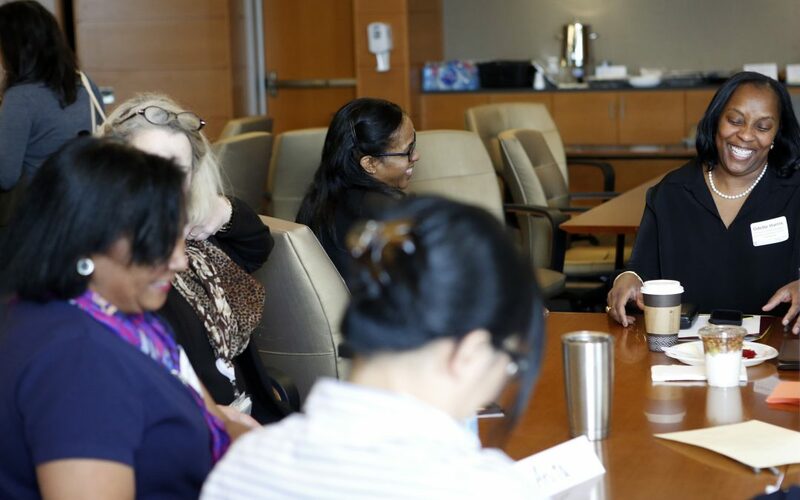 Together, their talks addressed several important themes: the nature of authentic leadership, combating imposter syndrome, and the value of individuality in defining and achieving one’s career goals. 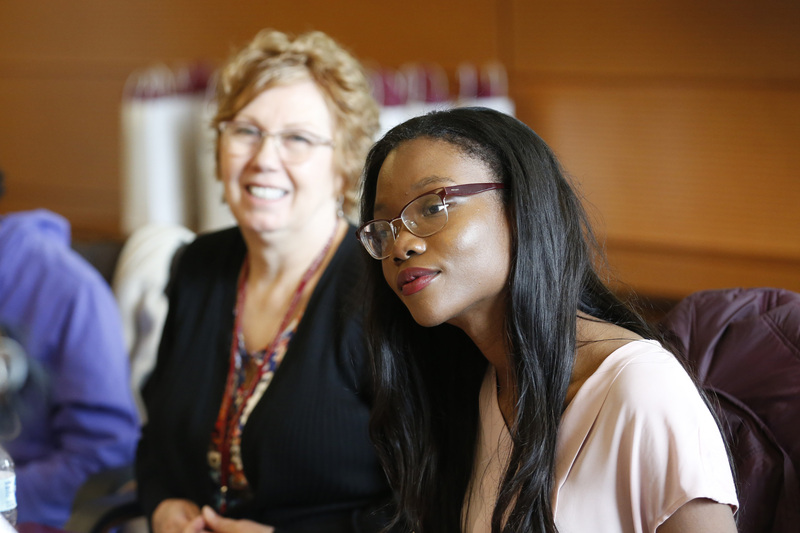 This year’s Leadership Academy proved to be another successful forum for networking, dialogue, and strengthening the leadership abilities and talents of those within our communities, particularly rising women faculty and rising faculty of color.